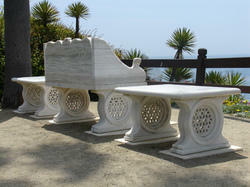 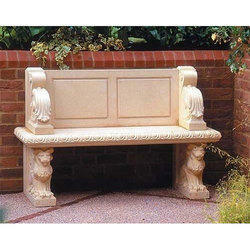 Our range of products include sandstone bench and marble bench. 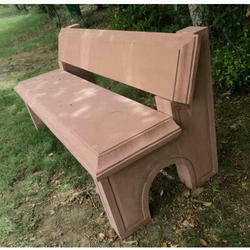 Being one of the renowned firms in the industry, we are involved in providing a high-quality array of Sandstone Garden Table And Bench. 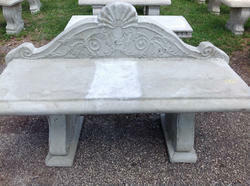 Looking for Marble Bench ?